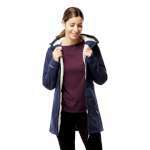 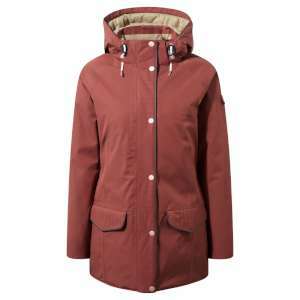 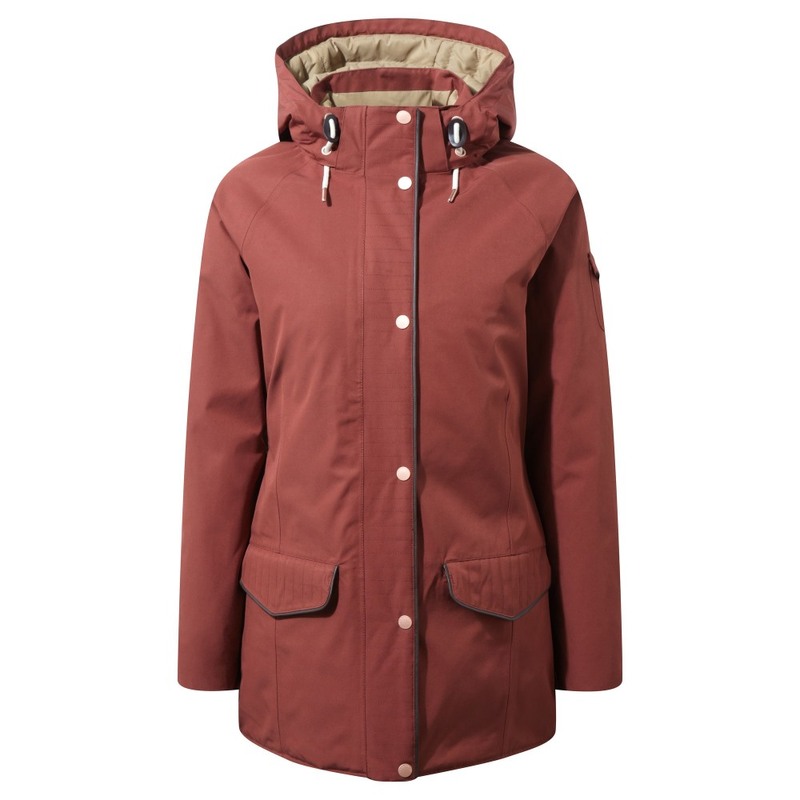 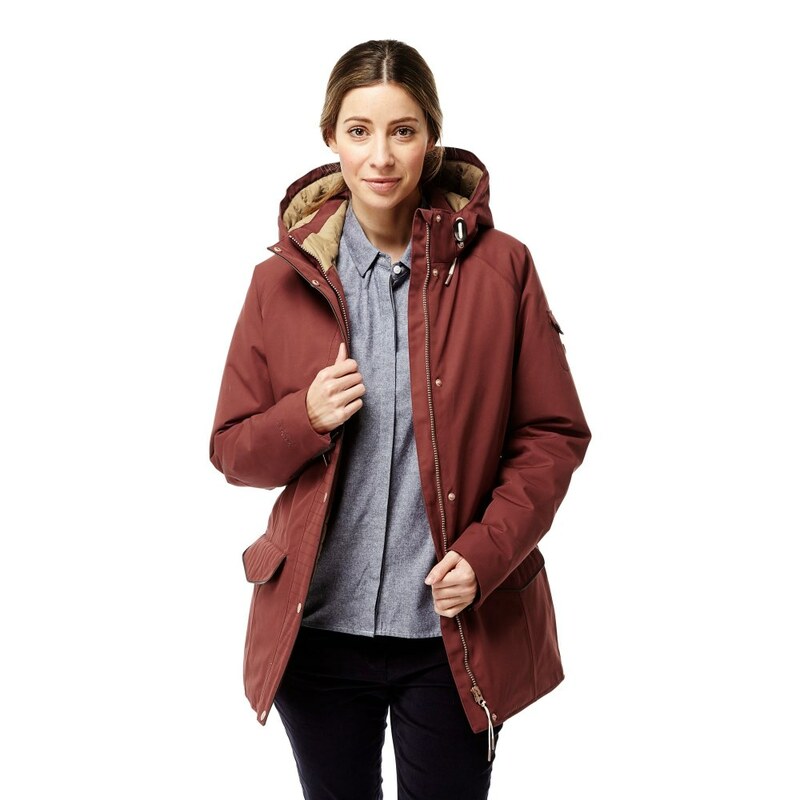 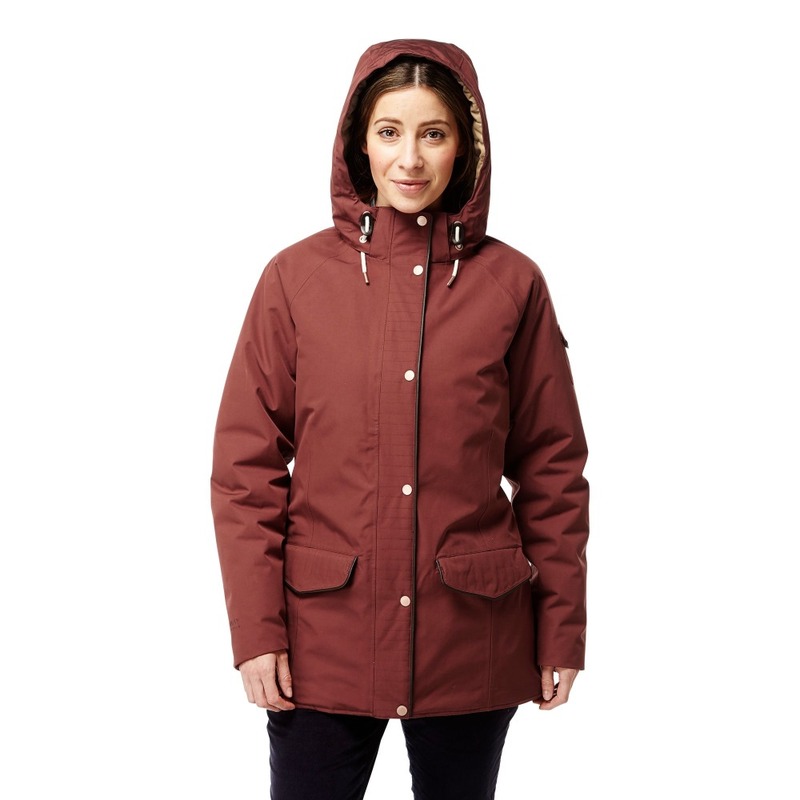 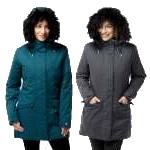 Take to the trail, or trek down the high street, in this perfectly balanced Craghoppers Womens 250 Jacket. 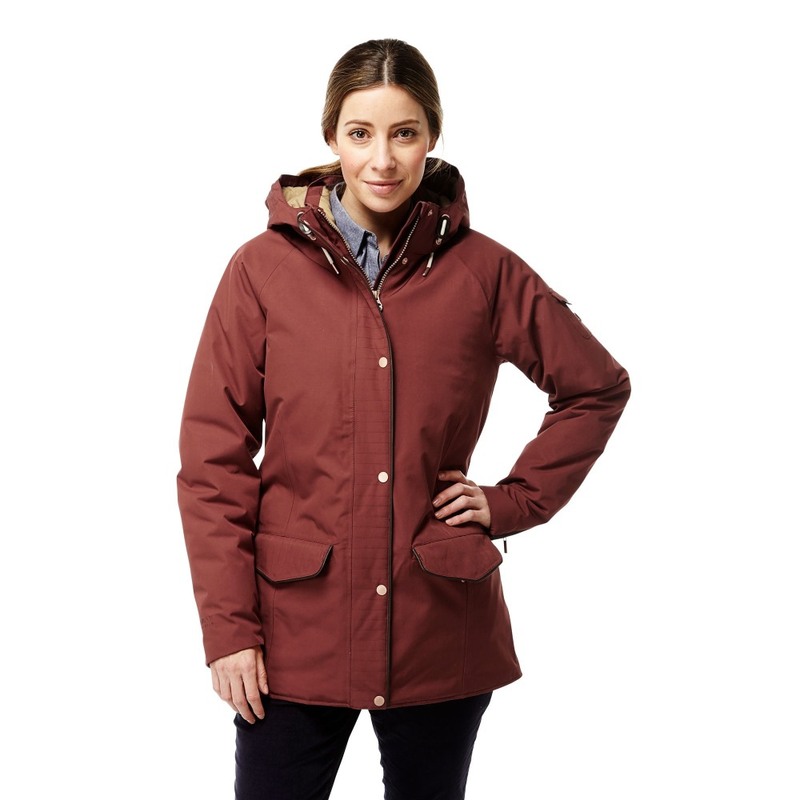 The smart urban styling makes it a smart choice for the city but its thoroughbred outdoor performance features make it a winning choice in the field. 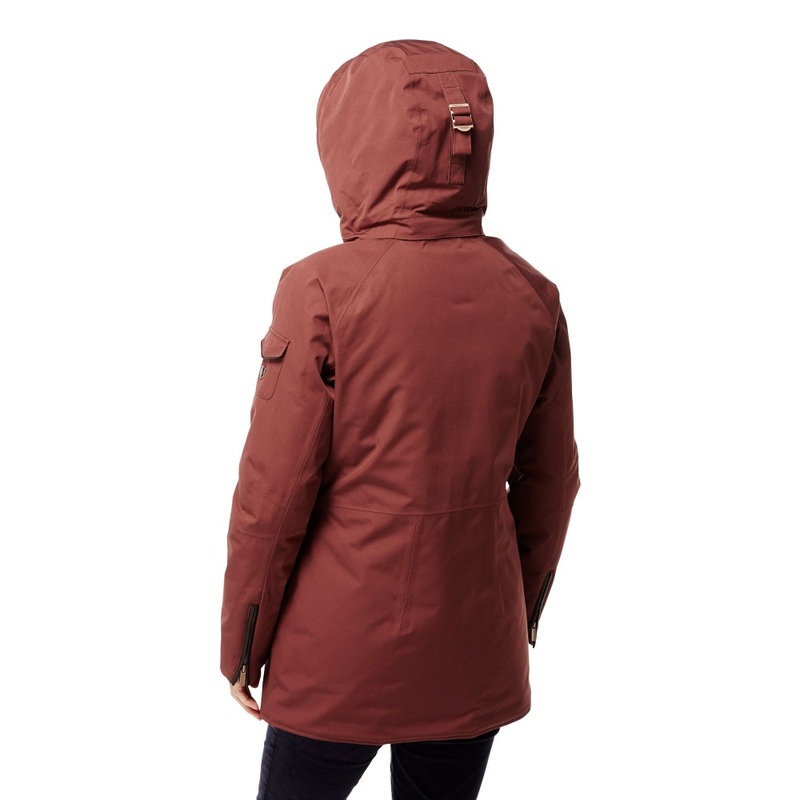 The outer is engineered to do battle with the elements, while inside, the luxurious baffled lining delivers top-notch insulation. 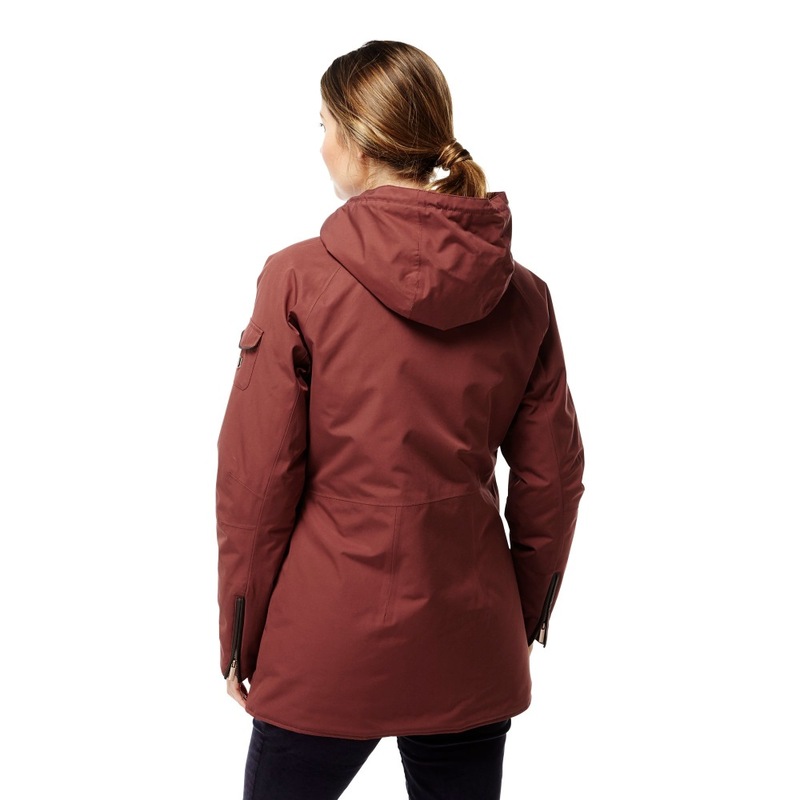 A neat zip-off hood provides extra wet-weather coverage. Outstanding.